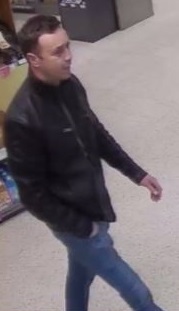 Officers investigating a theft of a woman’s purse and subsequent cash withdrawal are issuing a CCTV image of the suspect. 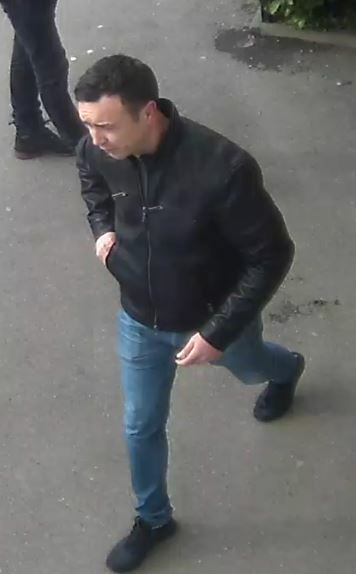 At around 10.25am on Tuesday 5 March 2019 the victim – a local woman aged in her 70s – was shopping in Waitrose in South Street when a man stole her purse from her handbag. The purse contained the victim’s bank cards and PIN numbers and the suspect then withdrew £2,400 from her bank accounts at a cash machine in Bridport Road. Police Constable Jennie Sykes-Martin, of Dorset Police, said: “Following enquiries I have obtained CCTV images of the suspect and I am issuing them in the hope that someone will recognise this man. “I would ask anyone with information to please contact Dorset Police.